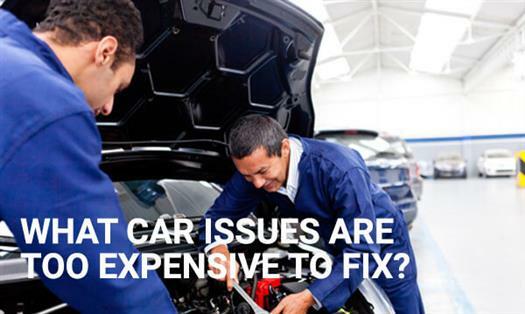 What car issues are too expensive to fix? Chevrolet’s new 2016 self-diagnosing cars? With Chevrolet releasing its latest technology, maintaining a car has never been so simple. 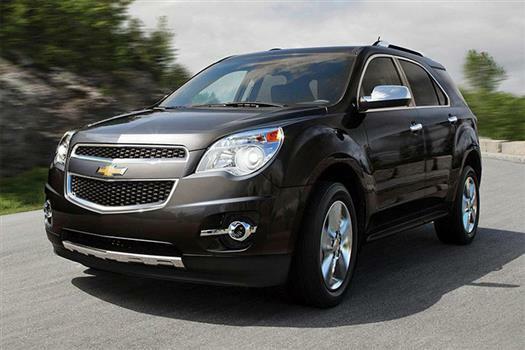 What Chevrolet calls its Prognostic Technology is an all-new self-diagnostic system in the 2016 Chevrolet line up. 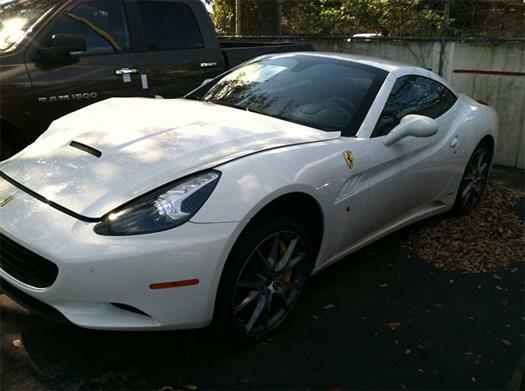 Did you know DamagedCars.com buys Exotic Cars, too? How We Buy Cars in Less-than-Perfect Condition? 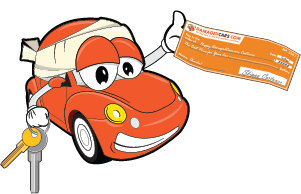 Ever wonder how to sell your damaged cars to DamagedCars.com? Here is an in-depth look at our process.